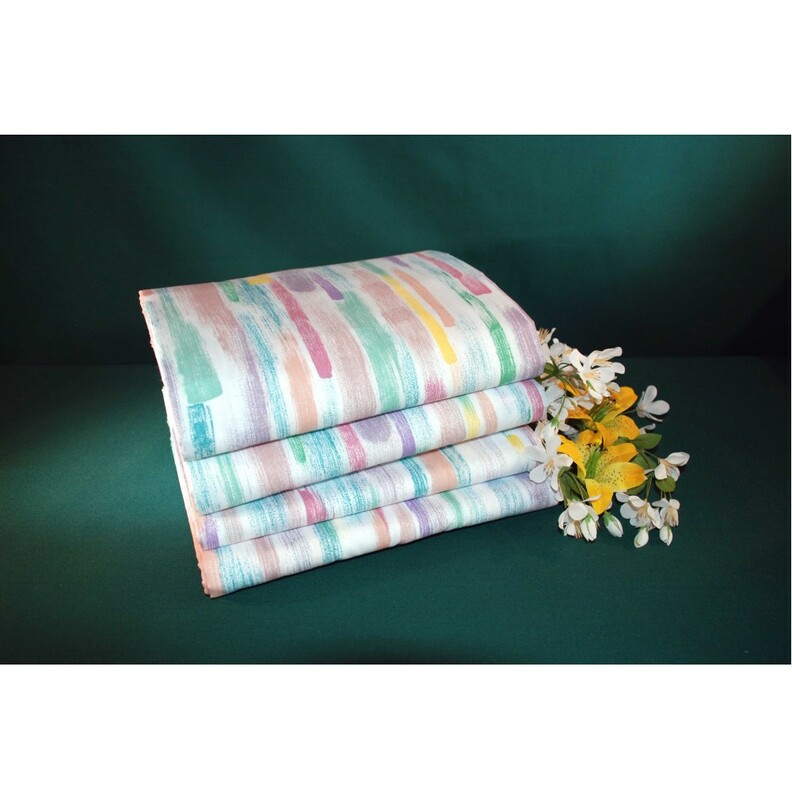 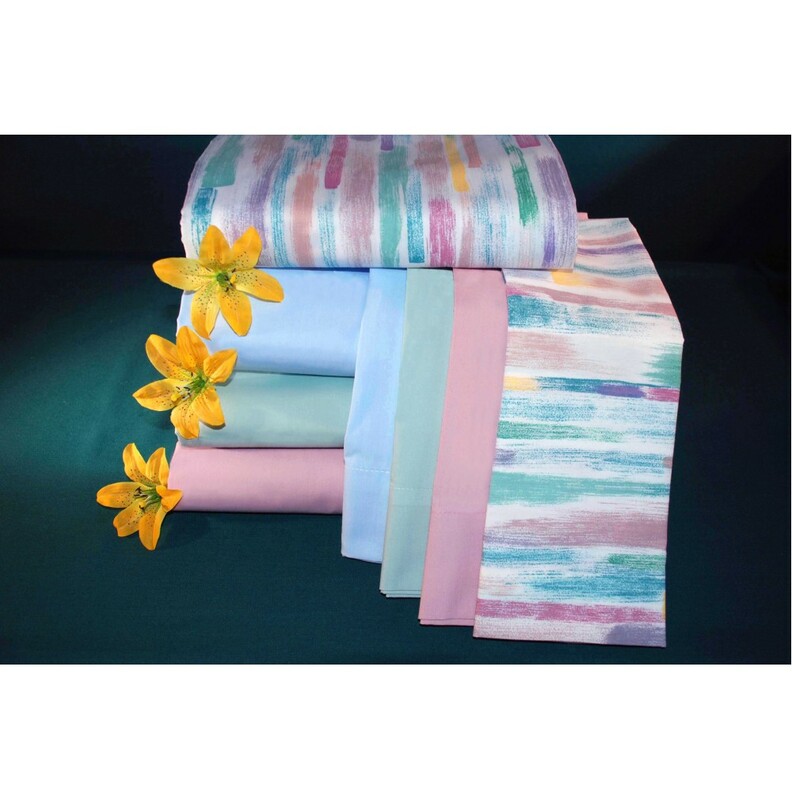 Thomaston Mills -T-180 Impressions Stripe Pastel Print Sheets for nursing homes and assisted living are made of 50% Cotton / 50% Polyester. 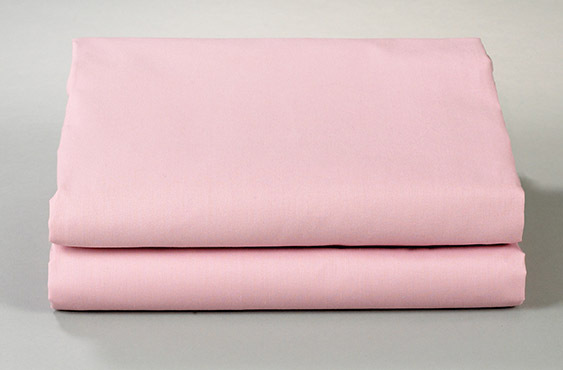 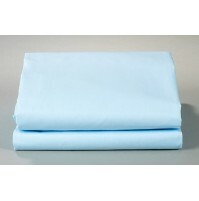 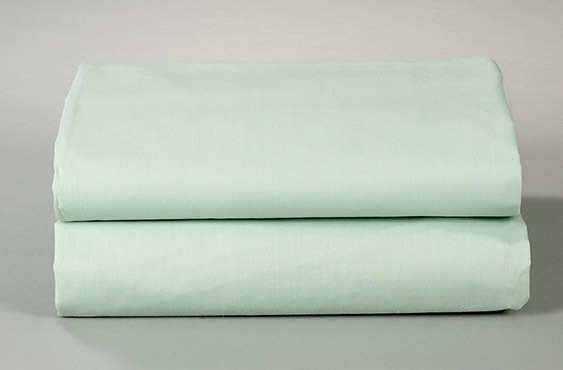 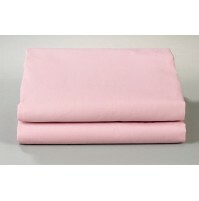 Thomaston bed sheets and pillowcases are designed to withstand the intensity of today’s commercial laundries. 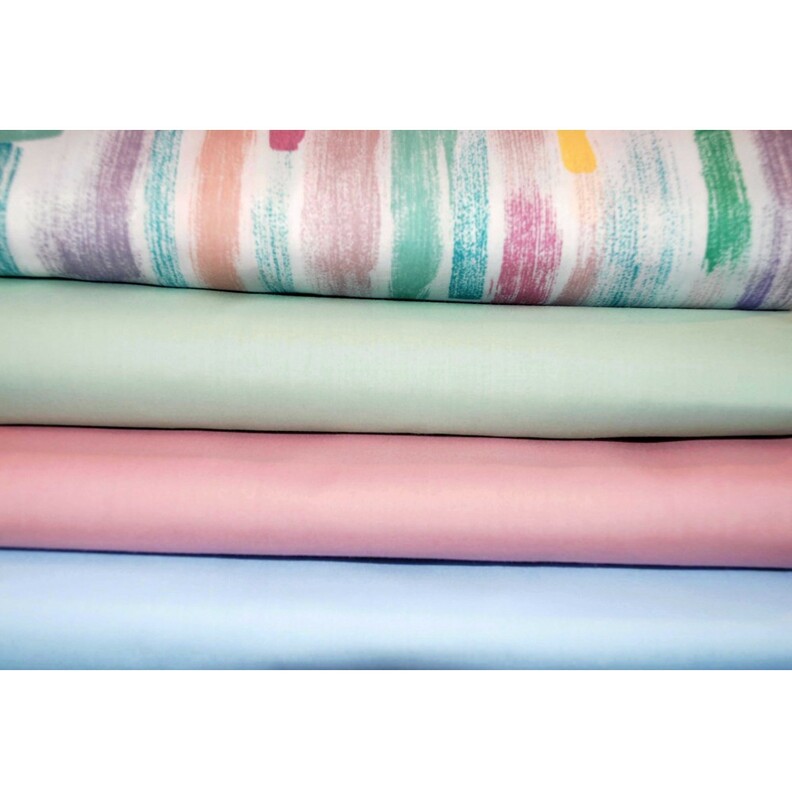 Many imports are unable to withstand the rigors of institutional laundering and tear, pill, change shade, and shrink excessively as a result. 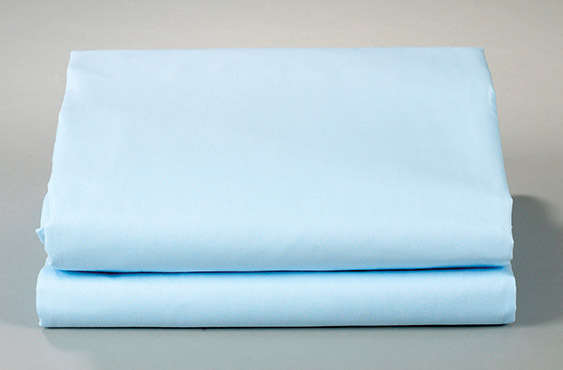 Don’t lose money by buying low-cost goods you need to replace frequently! 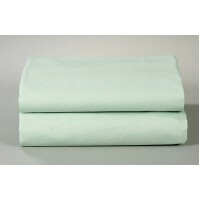 Save money by using the lowest cost-of-use nusring home sheets available by Thomaston Mills!